Get into the Halloween Spirit with Disney Channel’s 2016 Monstober Schedule! October is finally here and Halloween fans all over are in their glory. If you’re a true addict like we are, you celebrate the holiday all throughout the month of October, and pretty much during the entire Fall Season. Okay, we really celebrate all year long. So what? One of the best things about the Halloween Season is watching some of our favorite classics on television. 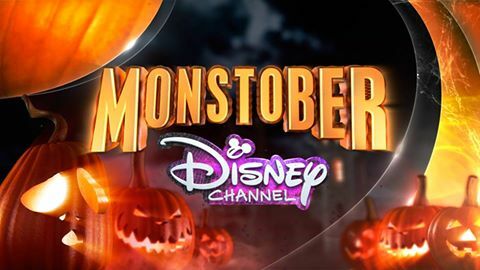 Disney Channel’s Monstober Schedule has been released, and it features Halloween-themed TV episodes, movies and more. Check out the 2016 Schedule below! Which Monstober film is your favorite? Let us know in the comments below!